Have you ever legitimately considered what it will be like to stand before the Great I Am? There aren’t even words to type, yet formulate in my head. All I can picture is this completely amazing throne with God on it, Jesus and the Holy spirit on either side. and then all of us. 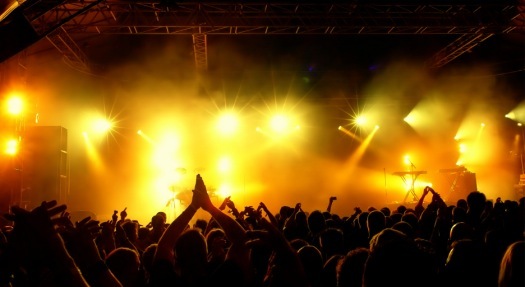 Have you ever been to a rock concert… standing room only, and you’re trying your darndest to see the singer up on stage… but all you can rely on is the side screens, if the venue even has that? I don’t think that’s how its going to be in heaven. I think we will all be as close to him as we want to be. All of us. There will be no straining of necks, or relying on side screens. I’ve been thinking about the identity of God lately. What I do know of him, is that He is Love. He Is Patient as 2 Peter v. 9 teaches us. Play some worship music today/tonight. Let the power of the Great I Am just permeate your soul.